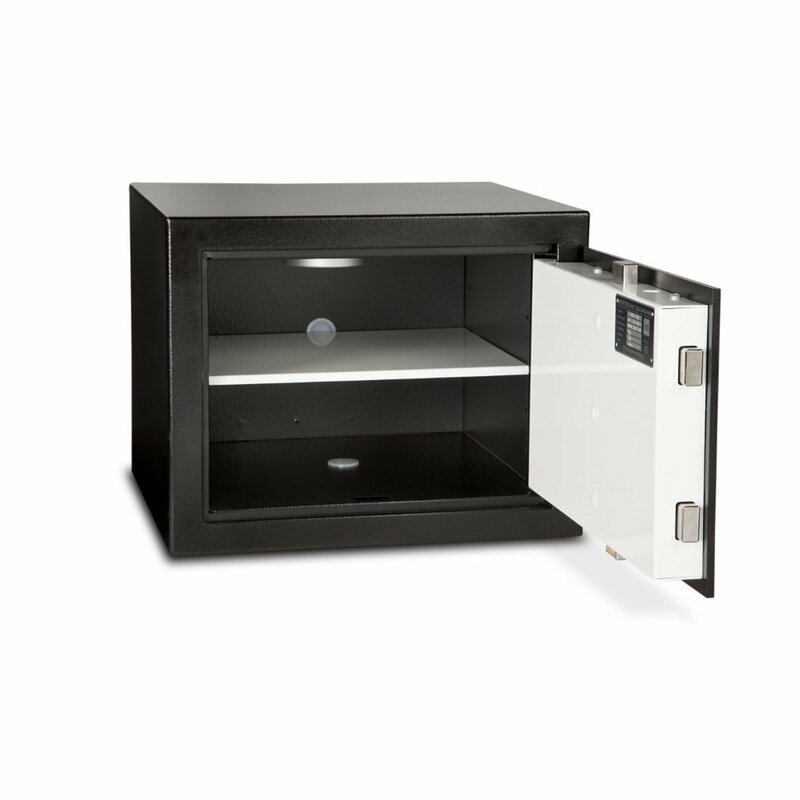 View cart “Burton Biosec 10000 WS-2 Biometric Wall Safe” has been added to your cart. With the Biosec range from Burton, you never have to worry about forgetting your PIN code. Instead, you can unlock the safe with just a touch of your finger. 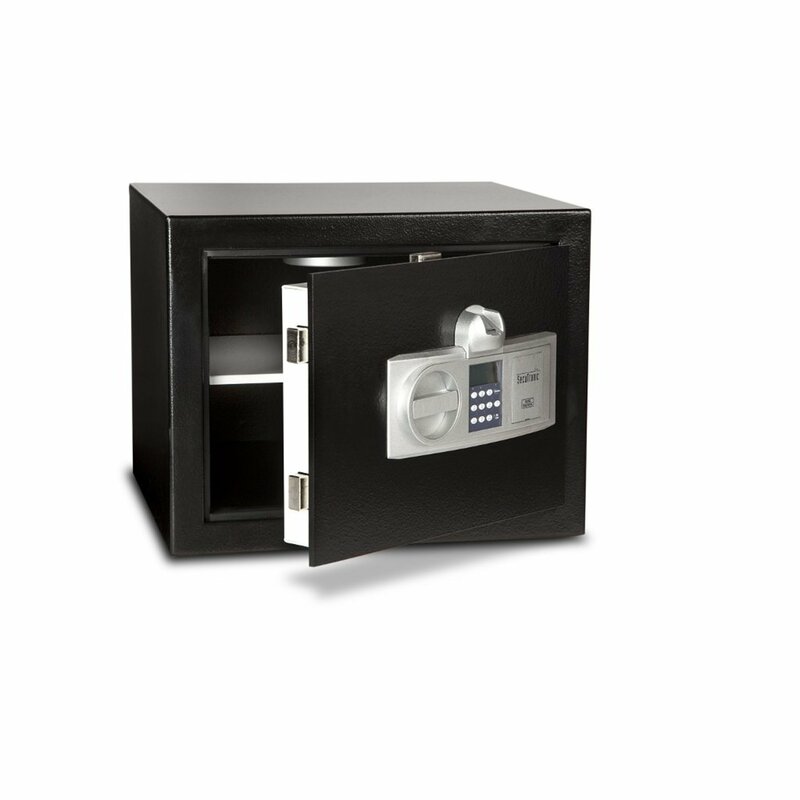 The Biosec’s sophisticated electronic lock is fitted with a fully tested and approved fingerprint scanner. Simple and straightforward to use, the scanner is even capable of detecting false fingers.